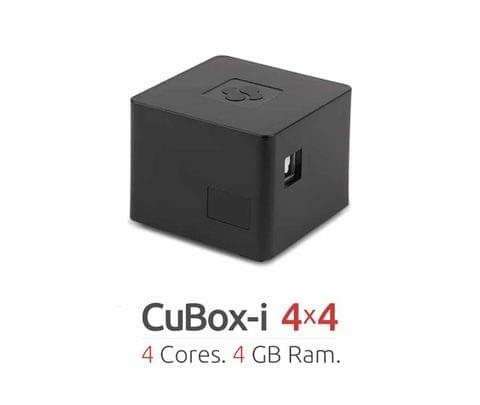 CuBox-i1 provides the processing power of single core CPU combined with 512MByte of DRAM. 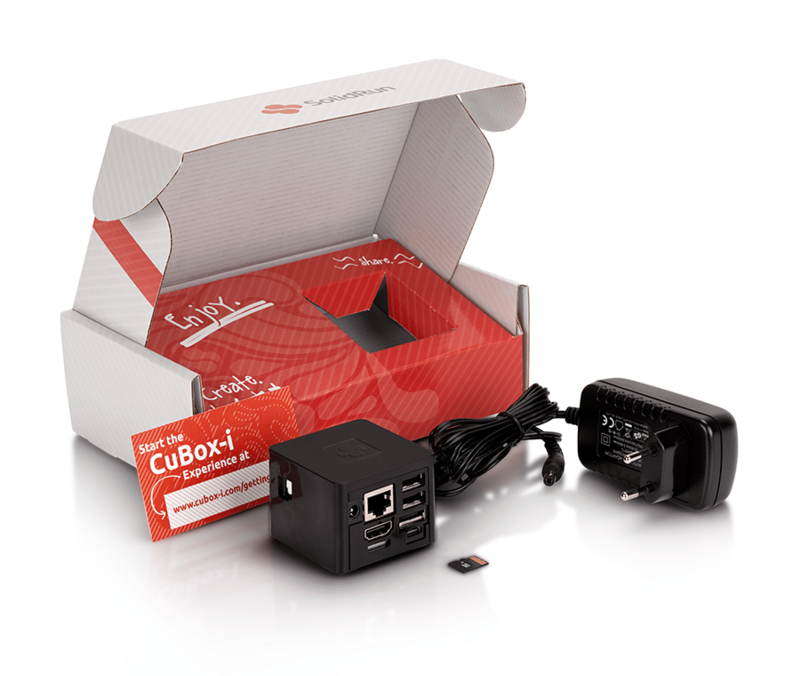 It is the entry level CuBox-i. Power Adapter ( 110V / 220V ) and 16GB Micro SD Class 10 card preloaded with Android 4.4 KitKat.